Goku : Xeno, Vegeta: Xeno, and Jiren confirmed to appear. Super Dragon Ball Heroes: World Mission will have online battles, the latest issue of V-Jump reveals. THe magazine also reveals that Goku: Xeno, Vegeta: Xeno, Jiren, and a mysterious Hero Upgrade Card will appear in the game. Additionally, early copies of the game in Japan will include an early unlock for three Super Powerful UR Cards. 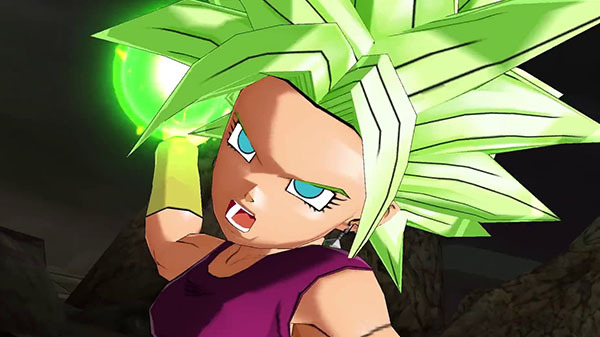 Super Dragon Ball Heroes: World Mission is due out for Switch in 2019 in Japan. A western release has yet to be announced, but the game has been rated in Australia. Read more about the game here.